Who knew so many people in this city love transportation AND trivia? 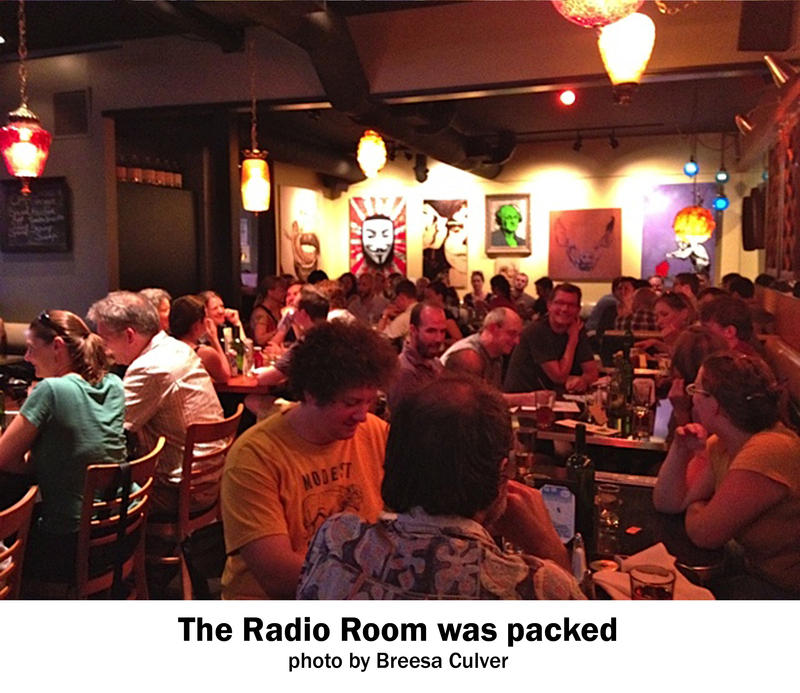 Over 80 people joined us at the Radio Room last night to partake in the battle of obscure transportation trivia, and a battle it was. We had tie-breakers at the end of each round and some heavily contested questions (I don’t think I’ll ever forget the difference between a HAWK signal and a half signal). 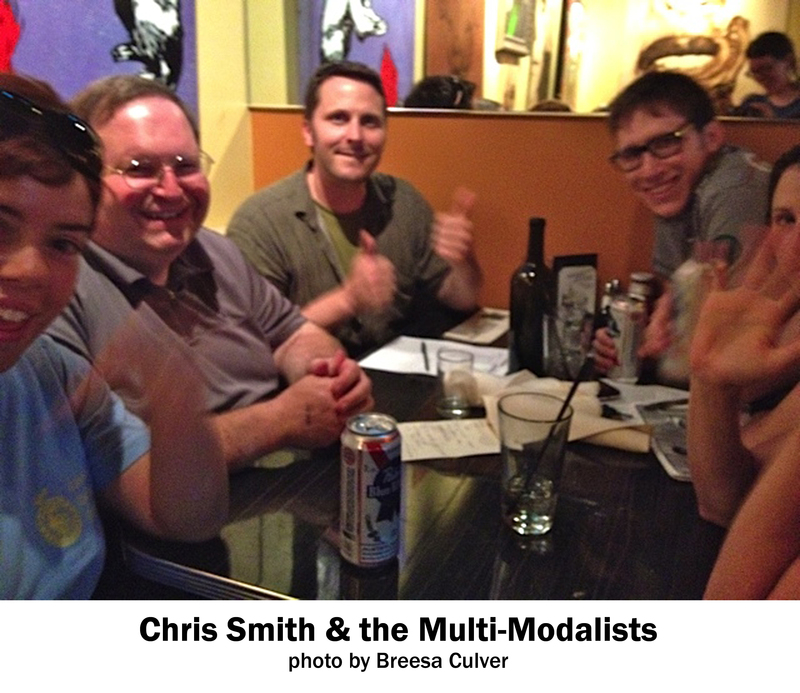 The teams were all great, from Team Delivery (led to near-victory by birthday boy and Portland Pedicab founder Ryan Hashagen) to The Bureaucrats (captained by PBOT’s Janis McDonald) to the cleverly-named Team Copenhatin’. The champs of the evening were Chris Smith & the Multi-Modalists, a team made up almost entirely of ringers, as far as we could tell. The best team name prize went to In It To Schwinn It. We really can’t thank you all enough for coming out to join us for our first ever transportation trivia night benefit. We raised $868, which will go directly toward creating a more inclusive bicycling economy in Portland. We received a ton of feedback during and after the event that people want to do this again, so we’ll see if we can get another trivia night on the calendar. Stay tuned. Again, we want to thank the Radio Room for graciously hosting us and donating 10% of the proceeds from the evening, Portland Afoot for being our media sponsor, and Steve Bozzone and Alex Nydahl for their help calling questions and breaking ties.